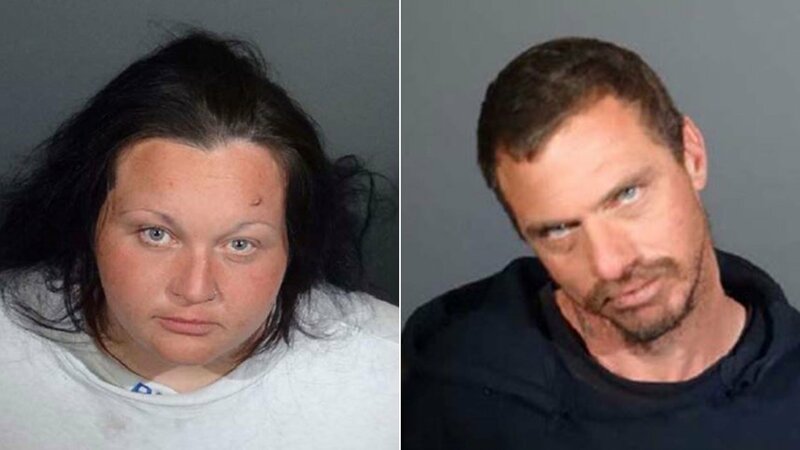 California parents of two boys tried to sell their kids in exchange for money or drugs, authorities say. Cops did not say how Vincent Calogero and Sarah Nilson were caught, but law enforcement officials thanked residents of Lancaster for their diligence. "We remind the public if you see something suspicious, say something!" the Los Angeles County sheriff's office wrote in a press release on Monday. Deputies responded to a possible child abuse call in Lancaster on Thursday and later arrested the couple. 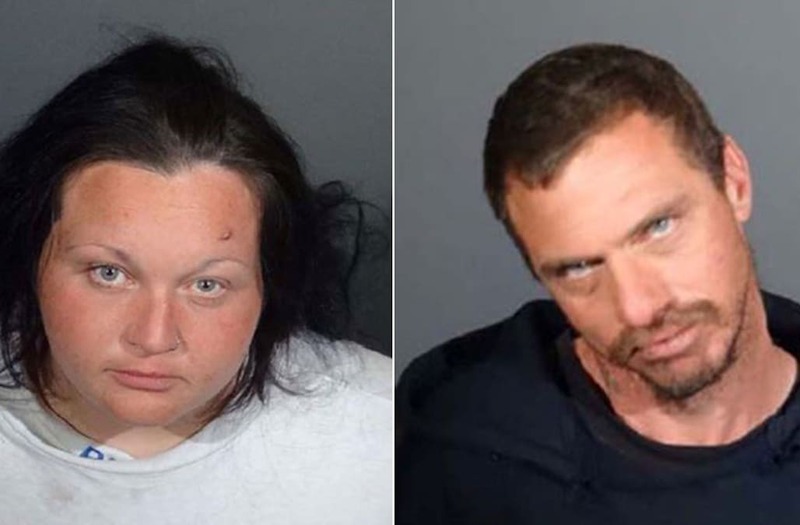 Calogero, 38, and the 32-year-old Nilson are facing charges of child endangerment, child neglect, and being under the influence of a controlled substance. They are being held in lieu of $100,000 bail. The two male siblings are in the custody of children's services. Investigators are hoping to find more witnesses, and are asking anyone with information on the case to contact the department at (661) 948-8466.